2G and NB-200 module options come with global cellular service included, at a price that can be disposable if necessary. All GeoTraq modules come with the most secure data delivery, and speeds 7x faster than SMS, using the most advanced GSM standards in NIDD non-IP communication layers. 850 GWh of energy are stolen annually. That’s enough power to supply 77,000 homes for a year and amounts to approximately $100 million a year in lost energy. Smart Energy IoT solutions can help minimize that loss. 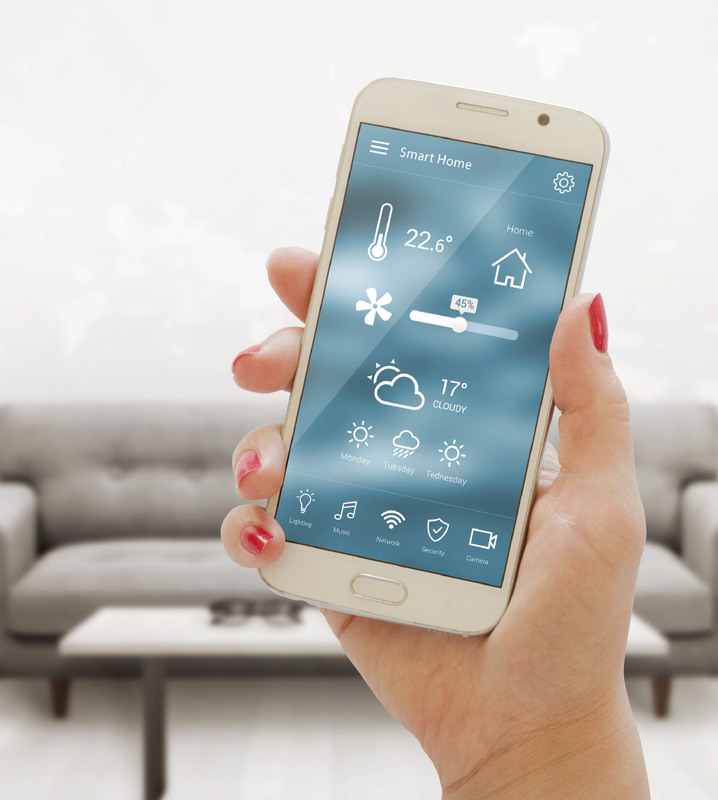 Smart Energy IoT solutions can reduce demand, eliminate waste, improve efficiency, and save money. The energy sector struggles with power generation, transmission, theft protection, and distributed demand response. The industry also needs to monitor the planetary impacts of energy, such as emissions. 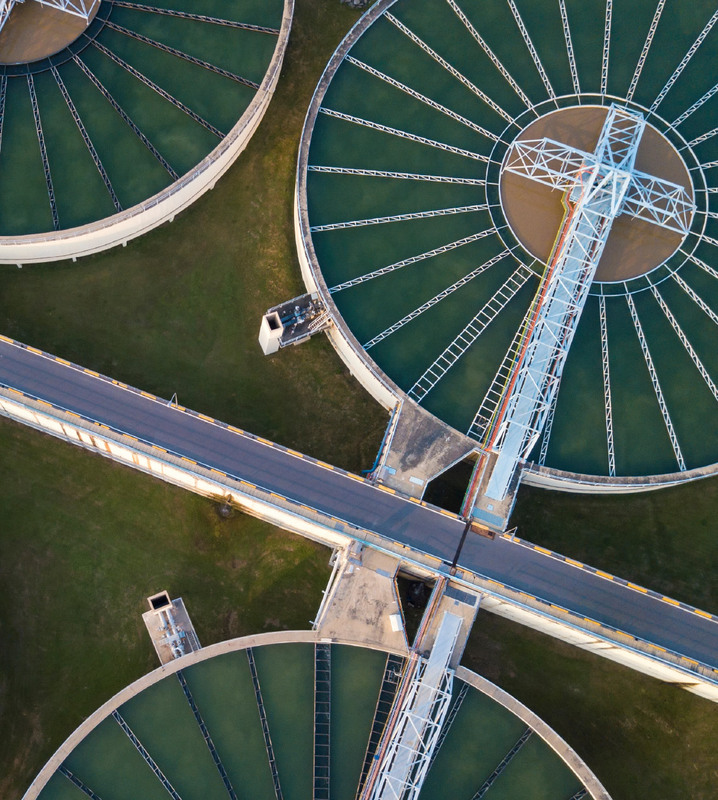 Smart Energy solutions powered by GeoTraq Mobile IoT Modules enable connected logistics, energy consumption management, tank monitoring, and more. GeoTraq solves energy industry challenges that can be addressed through simple IoT. 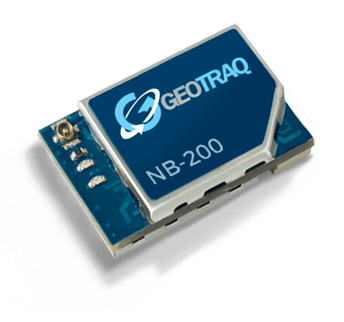 Operating with a Power Saving Mode, GeoTraq modules can transmit small data payloads to and from IoT devices using existing cellular infrastructure. Ideal for the energy sector, data is transmitted based on scheduled or trigger events, such as a rise in pressure, temperature, humidity, or consumption. With simplicity at its core, GeoTraq Mobile IoT Modules offer a self-contained, plug and play form factor, requiring no soldering to traditional circuit boards. Attach antenna, battery, and sensor (if desired), and in 5 minutes or less, you have a connected IoT device small enough to fit in tight spaces, transmitting data in places previously considered impossible. 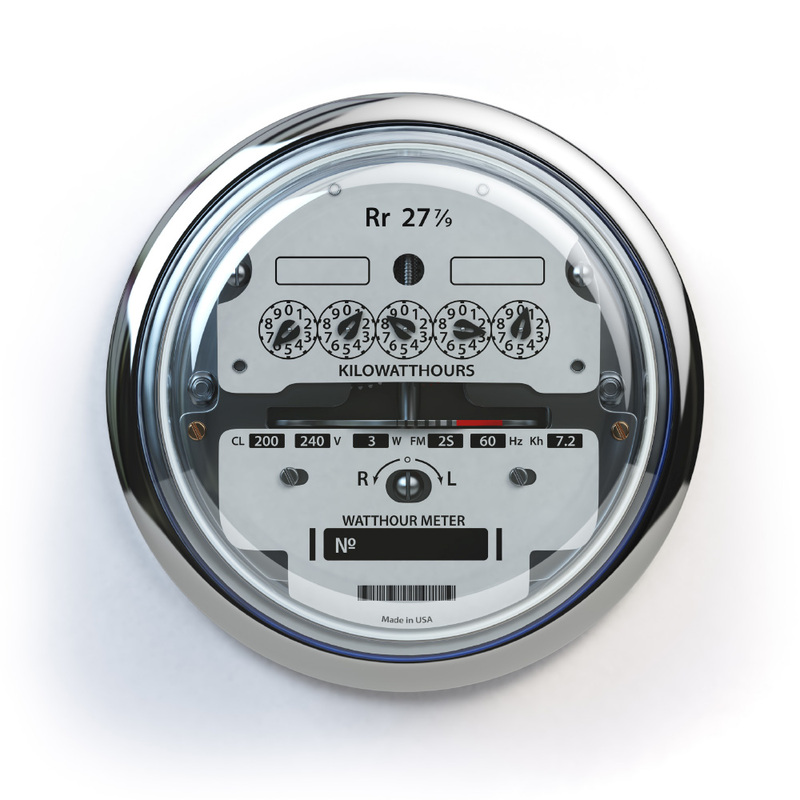 The unique design of GeoTraq modules can help to solve the energy industry’s hardest problems by simplifying the process of energy monitoring and management. of value can be captured in the electricity value chain from 2016 to 2025 globally through IoT. 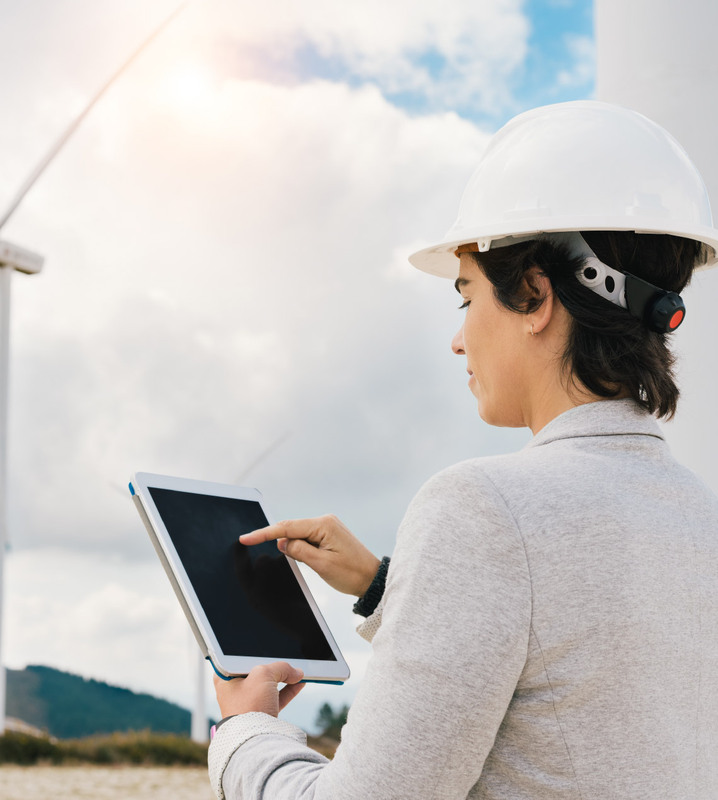 In the energy industry, where reliability, speed, and security are paramount, GeoTraq Mobile IoT Modules and Connectivity outpace competitors on every level. 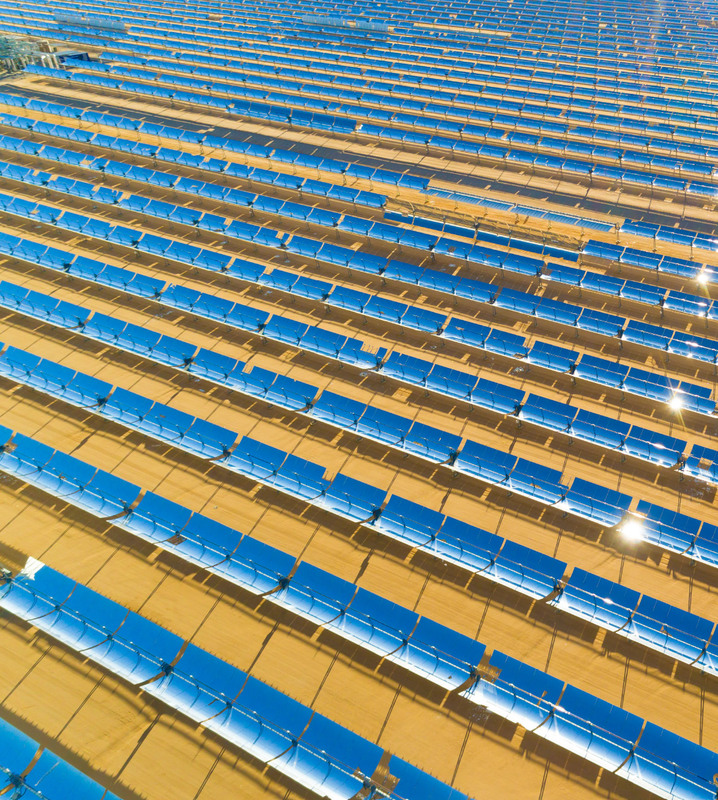 Our technology optimizes power consumption, giving you 10+ years of battery life, to provide a long-term solution that can optimize business processes, labor, resources, and your bottom line. Our Mobile IoT Modules can be used to improve visibility in transmission and distribution functions of the power grid, monitor smart meters, and more. 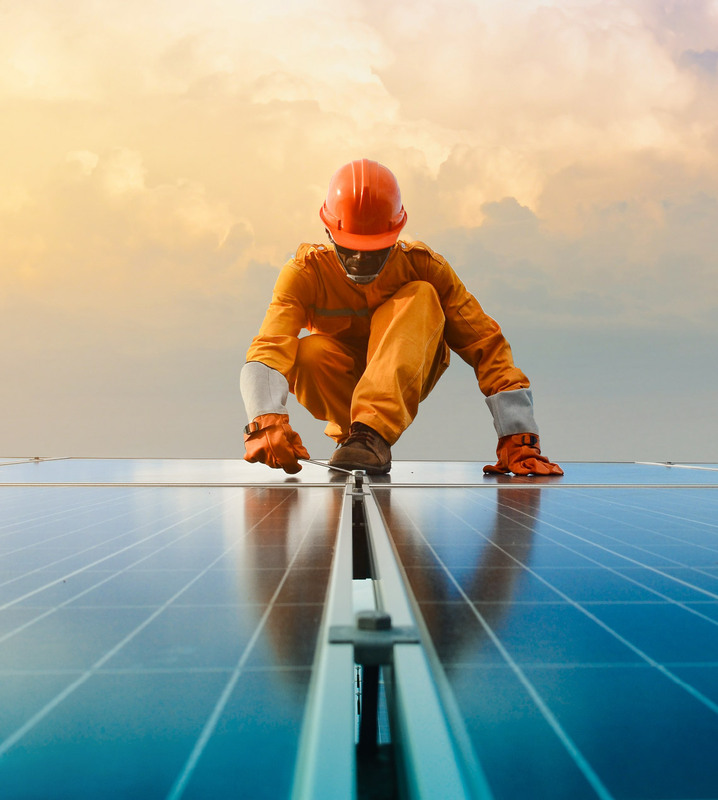 They can be used by solutions providers, utility companies, and smart cities seeking to create a more productive workforce response, with better insight for energy and resource distribution. Regardless of your Smart Energy application, GeoTraq provides the most cost-competitive IoT and M2M communications on the planet. With a straight-forward, results driven approach, GeoTraq delivers on the promise of building better Smart Energy solutions. Whether you are managing buildings, meters, or energy directly, GeoTraq’s suite of Tracker-Modules and Sensor-Modules enable powerful solutions for the most crucial challenges in today’s diverse Smart Energy industry. When ease, speed, size, and coverage are essential, GeoTraq’s penny-sized Mobile IoT Modules send small packets of data using existing cellular infrastructure to provide a low-cost, long-range solution that can be deployed at scale with a cost you can afford.